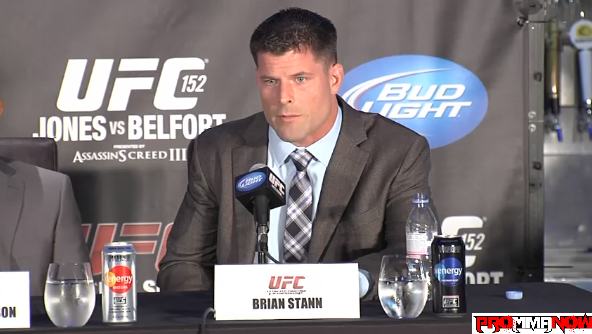 Could Brian Stann become the next Joe Rogan? Fighter turned analyst, Brian Stann, was called in to replace Kenny Florian this past Saturday at UFC Fight Night 34 in Singapore. 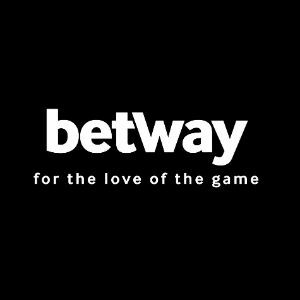 He commentated for all ten of the fights that took place at the event alongside resident “Fight Night” analyst Jon Anik.